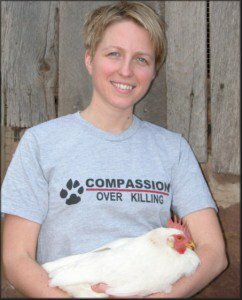 This episode features an interview with Anna Pippus, Director of Farmed Animal Advocacy for the Animal Justice Canada Legislative Fund, on nonhuman personhood and the Animal Charter of Rights and Freedoms. After the Disaster. May Day. 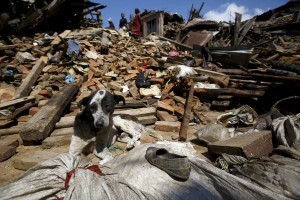 World Animal Protection joins us to discuss what the disaster in Nepal means for animals there. We also discuss the idea that the earthquake is "karma" for the Gadhimai festival, and we connect May Day to the struggle for nonhuman justice. We talk to Bill Marin about his film Street Dogs of South Central. We also speak with Karen Dawn, author and media maven.